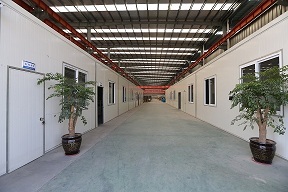 Description:Quick Connectors manufacturer / supplier, offering Tube Assemblies,Nylon Tubes, etc. 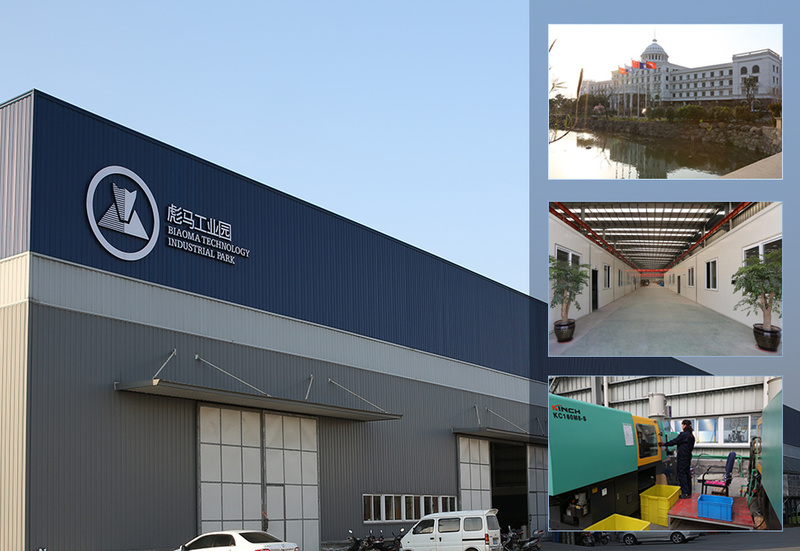 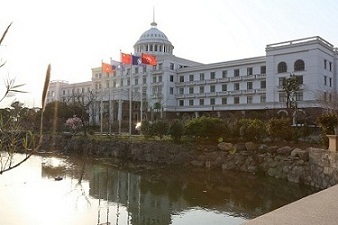 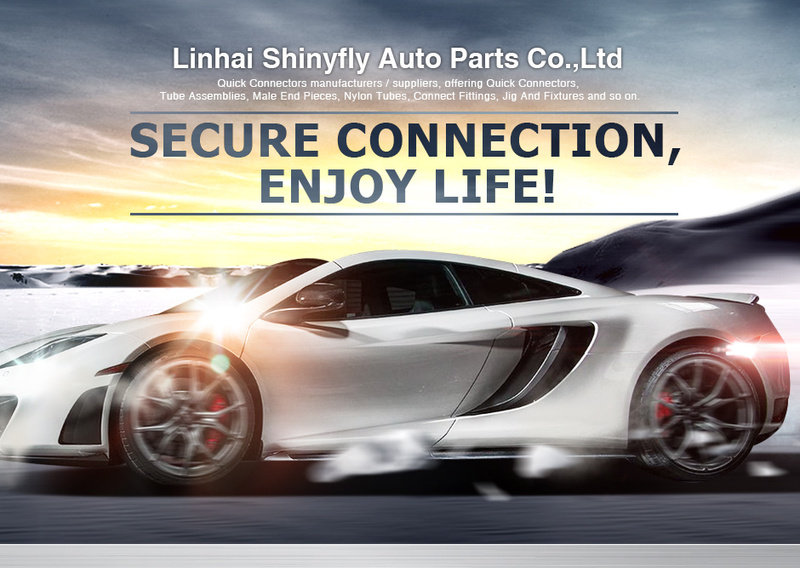 Linhai Shinyfly Auto Parts Co.,Ltd. 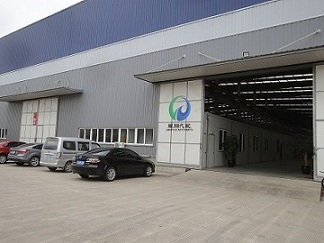 specializes in the production of Fuel Line Quick Connector,Urea Line Quick Connector,Ethanol & Methanol Quick Connector, etc., quality assured.